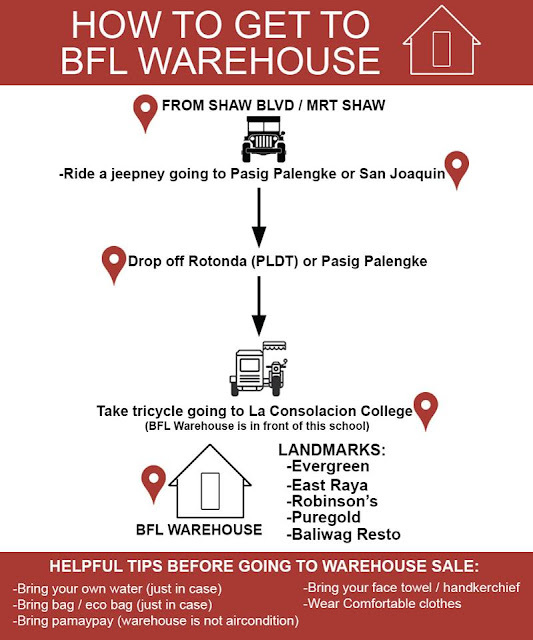 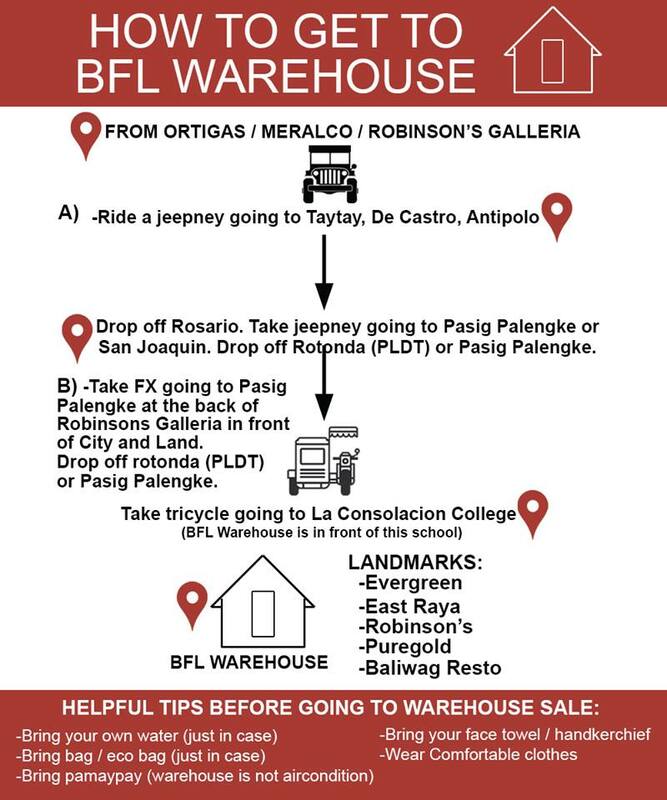 Books For Less Warehouse SALE is back! Check it out on August 1 to August 31, 2018 at Mercedes Avenue in Pasig. 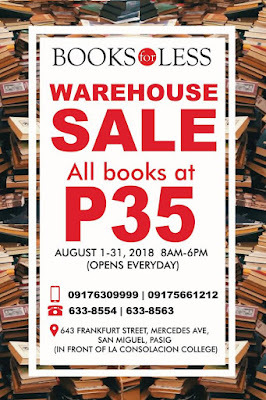 Grab all the books you want for only P35 each!